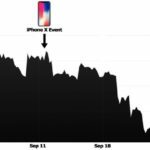 Some big news today from Twitter, as the social network has announced its character limit has doubled to 280 characters for a small group of testers, as confirmed to iPhone in Canada by a Twitter Canada spokesperson. 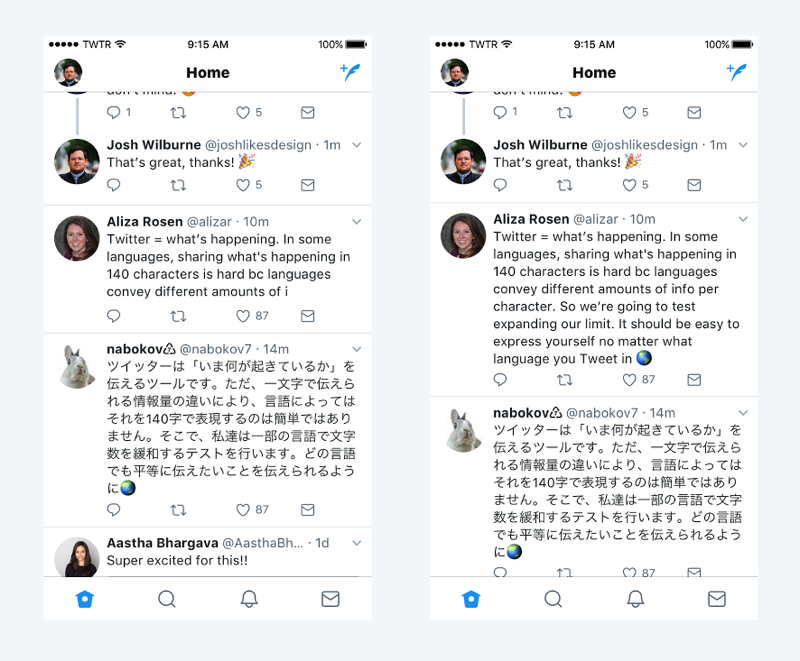 Twitter says the new 280 character limit is being tested only for “a small group right now”, but further explains tweets on average in English (34) are usually over double the characters than those in Japanese (15). When more characters are available, Twitter data says people tweet more often, as they don’t need to cram their thoughts into 140 characters. 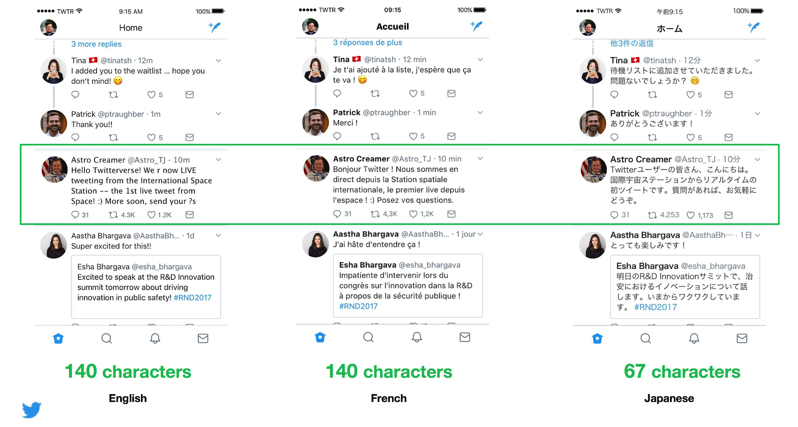 What do you think about 280 characters now in your tweets?